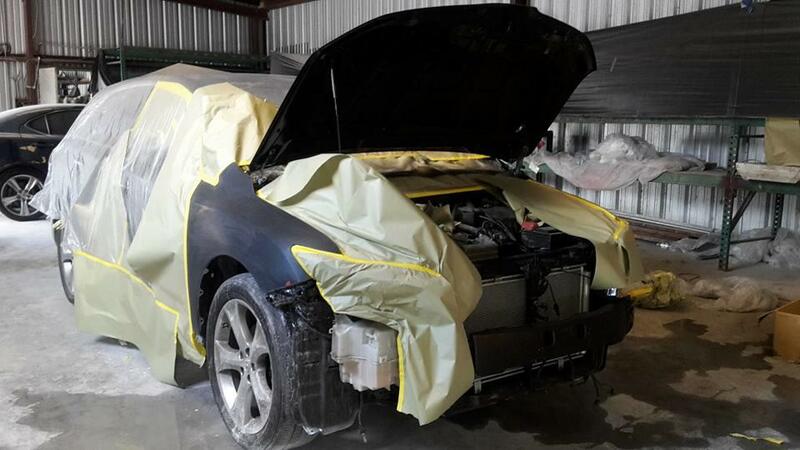 Call Space City To Get The Best Collision Repair! 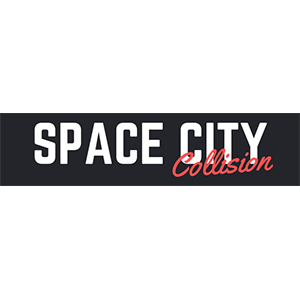 Space City Collision is your one stop auto repair shop. With our doors having been open for the past 30 years, we have come across just about every possible situation there could be. 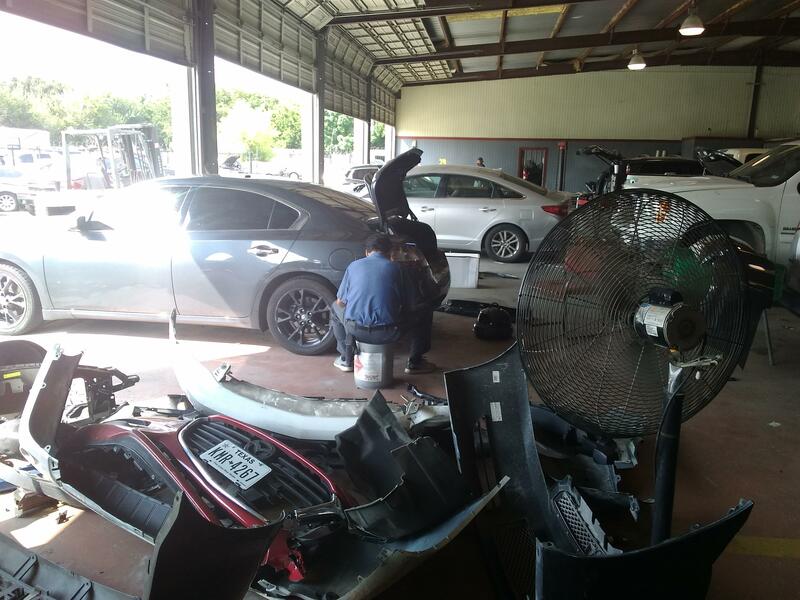 This experience gives us every bit of expert knowledge needed to assist you with any problem you may have. 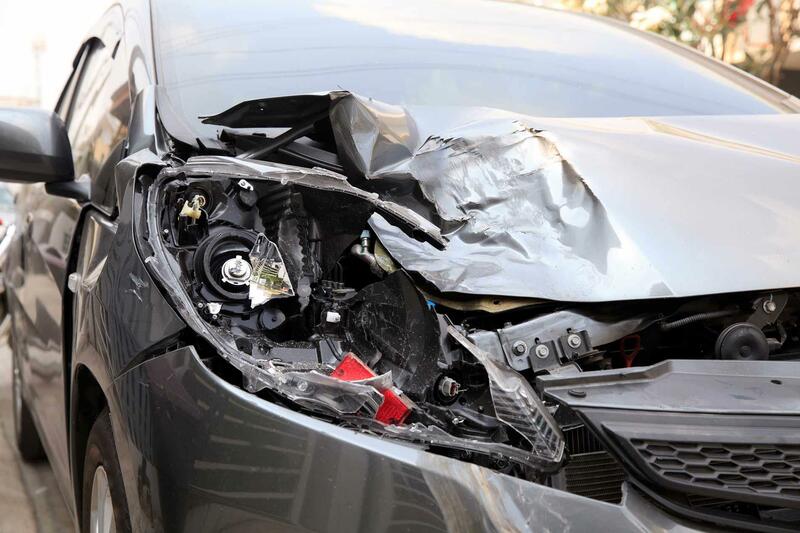 We provide an array of collision repair services that will save you time, energy, and money, and get you back onto the road in a flash! 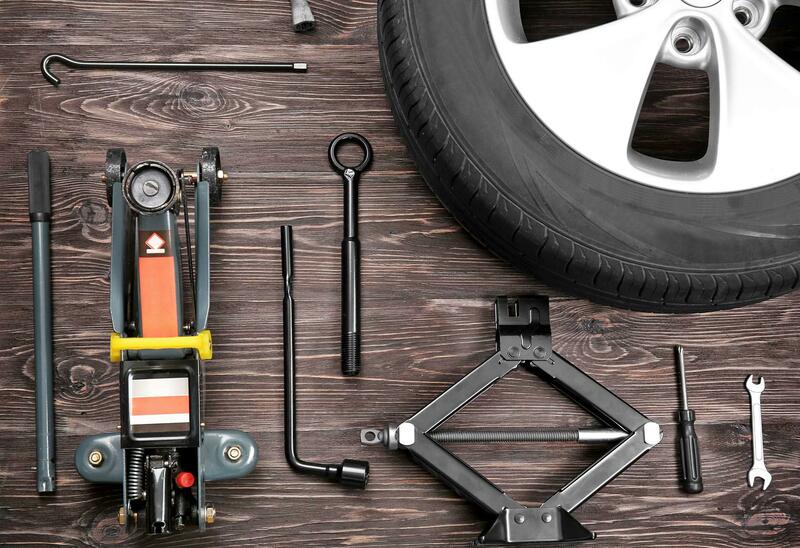 Whether you need brake repair, auto body work, 24-hour towing service, and everything between, we're ready and able to serve you. 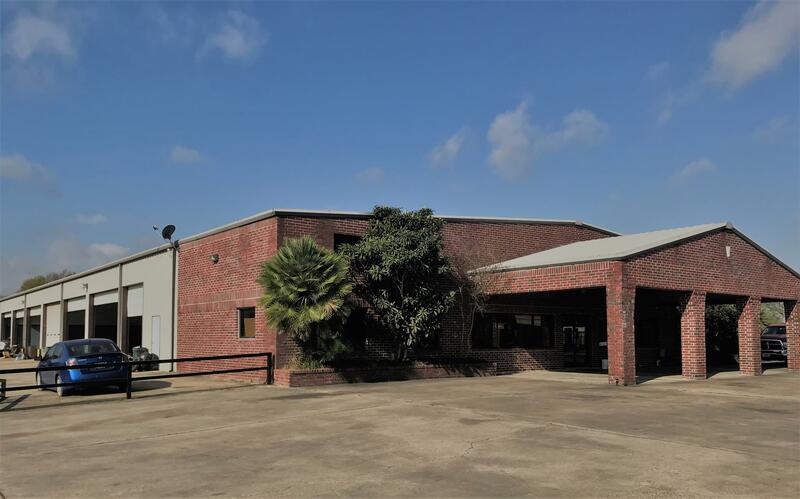 We provide you with honest and excellent work with a lifetime warranty on all parts, labor and paint. All this makes our services out of this world! Currently there are no reviews for ' Space City Collision '.